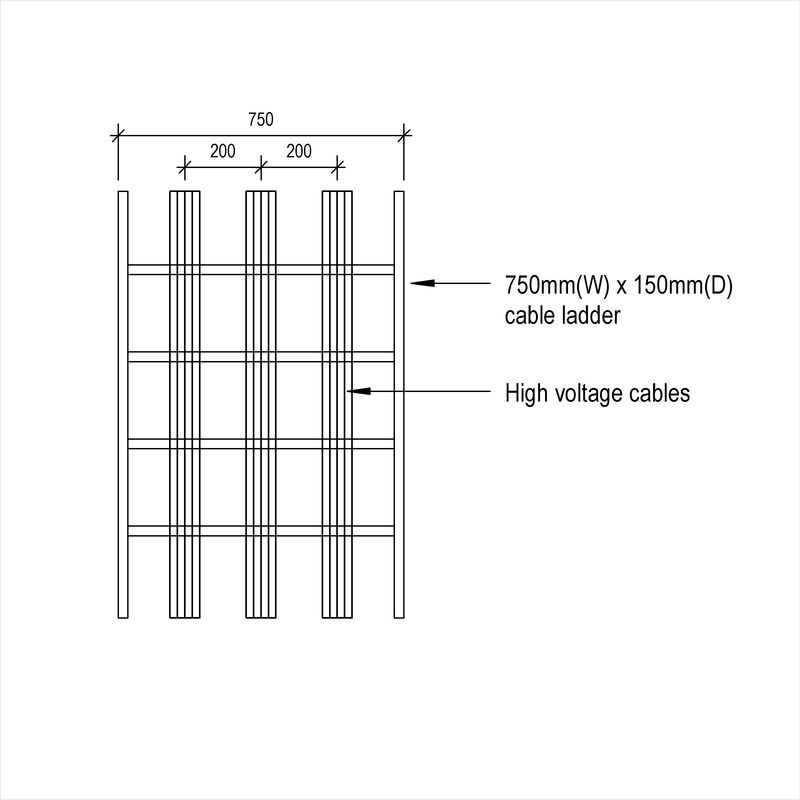 High voltage power cables with extruded insulation are described by characteristics such as voltage designation, number of cores and size. An example use may be within a high voltage distribution system. 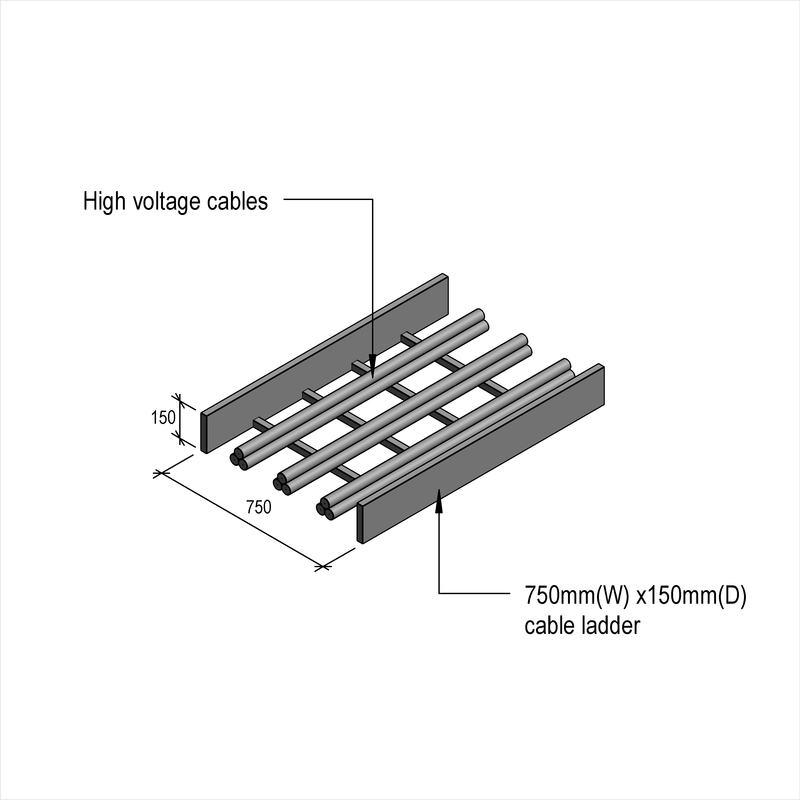 Complete this electronic spreadsheet to ensure that your High voltage power cables with extruded insulation product information meets the requirements of Level 2 BIM. This is important as it will enable your customers to select, specify and use your products within the BIM environment. Once you have completed this template you can host it on your own website or distribute it to your customers. Please note that we do not host completed product data templates within the BIM Toolkit. 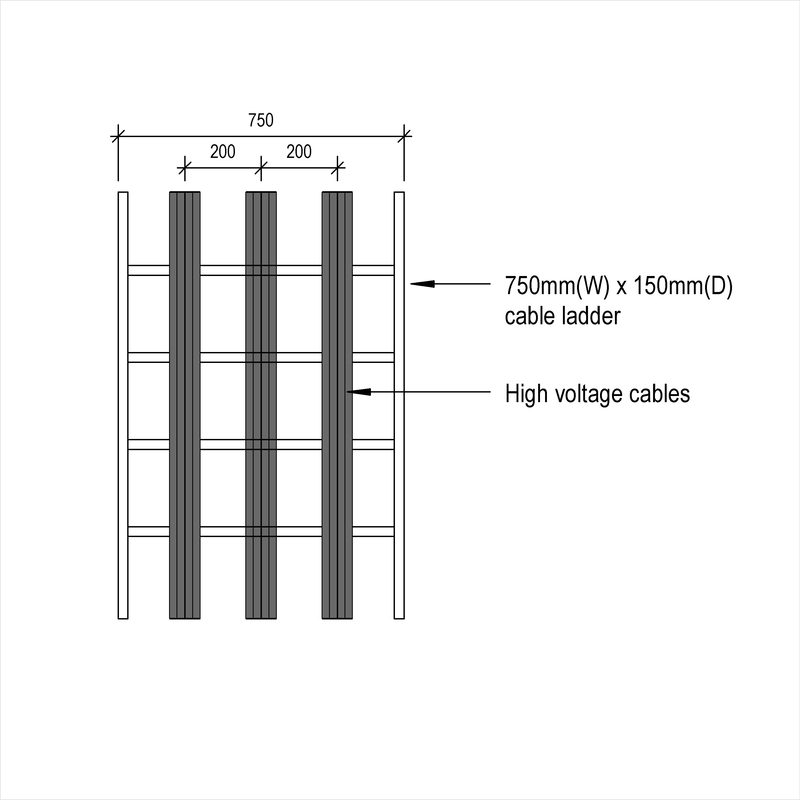 The above illustrations are for High voltage power cables with extruded insulation from the NBS section High voltage cables and accessories. 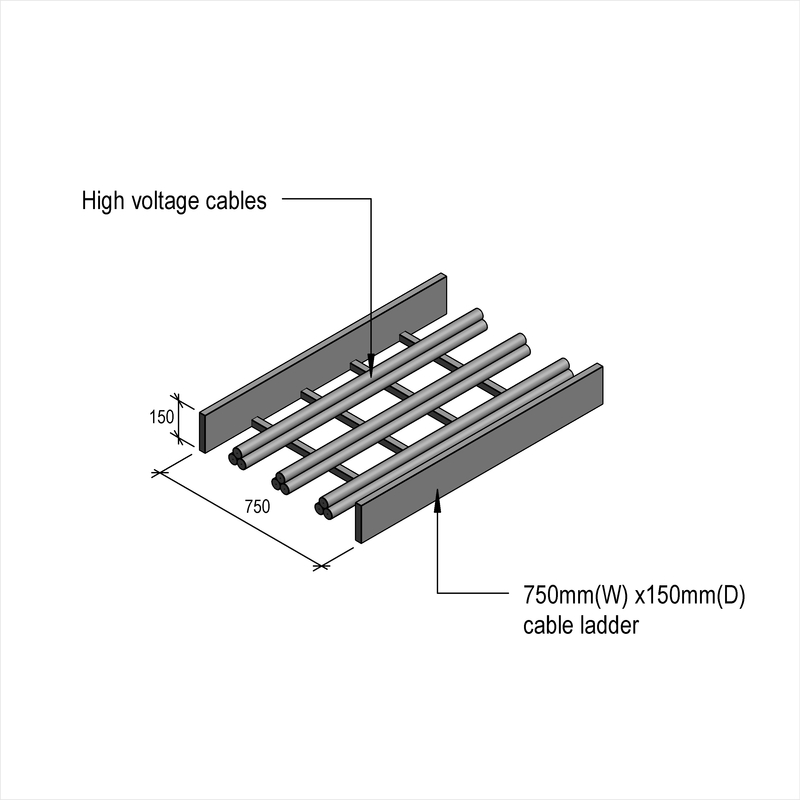 This is indicative of the LOD requirements for High voltage power cables with extruded insulation. Materials - Underground cable networks for housing developments An example value being In accordance with ENA G81/2. Materials - 6.6 kV and 11 kV, underground industrial and commercial connections An example value being In accordance with ENA G81/5. 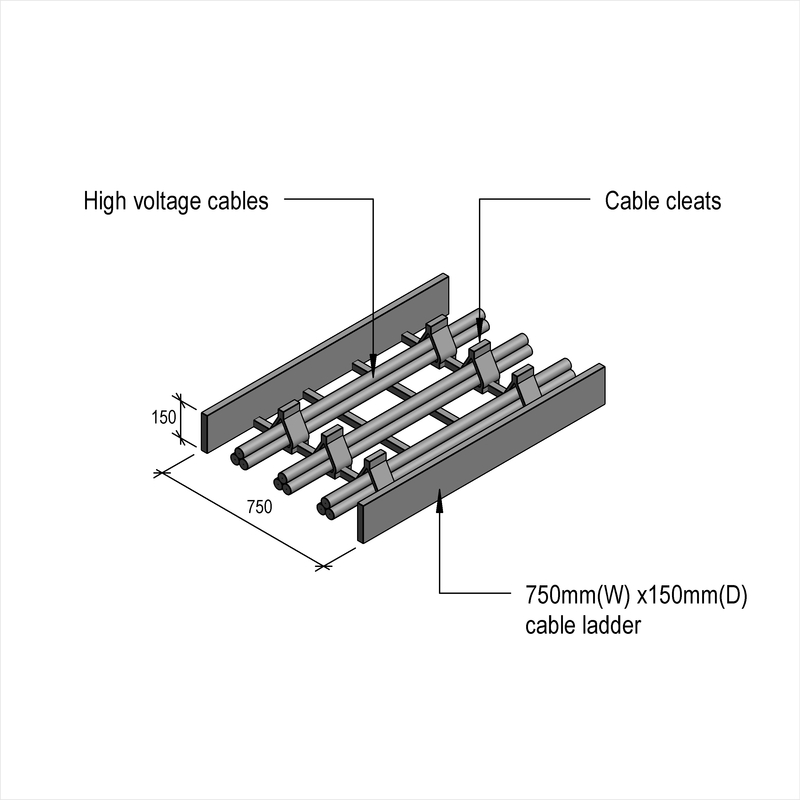 Bonds for electrical power cable terminations An example value being To BS 7197. 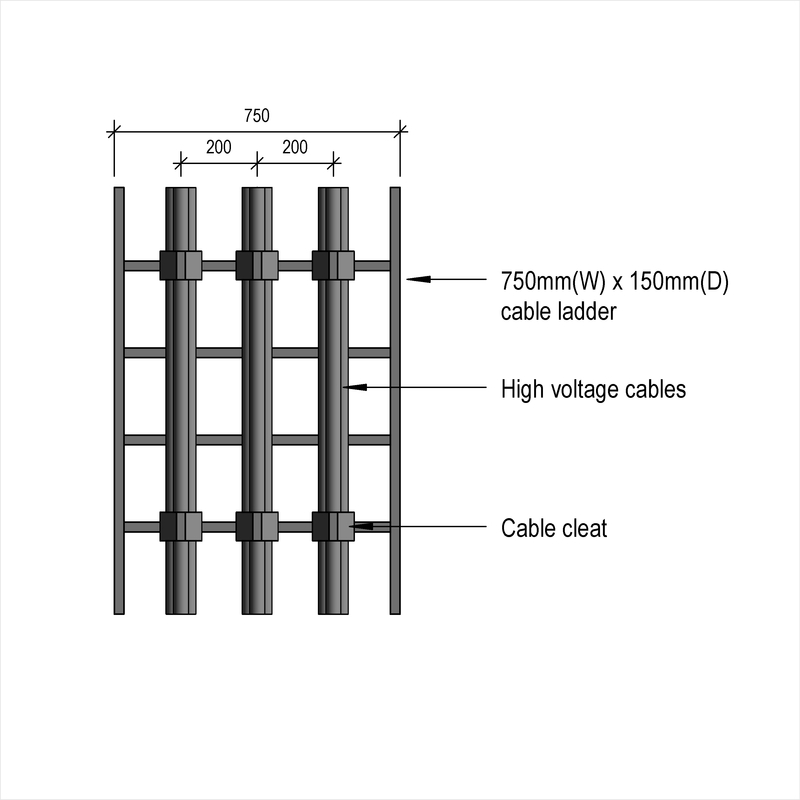 Manufacturer The Manufacturer of the High voltage power cables with extruded insulation. Standard An example value being To IEC 60502-2. 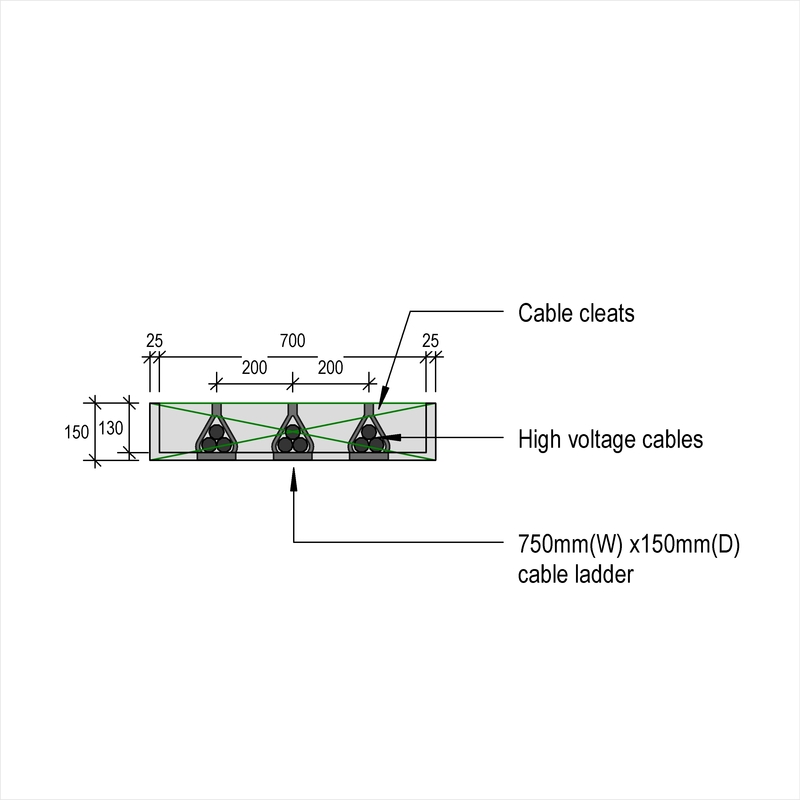 Voltage designation An example value being 3.6/6 (7.2 kV). Number of cores An example value being Single. 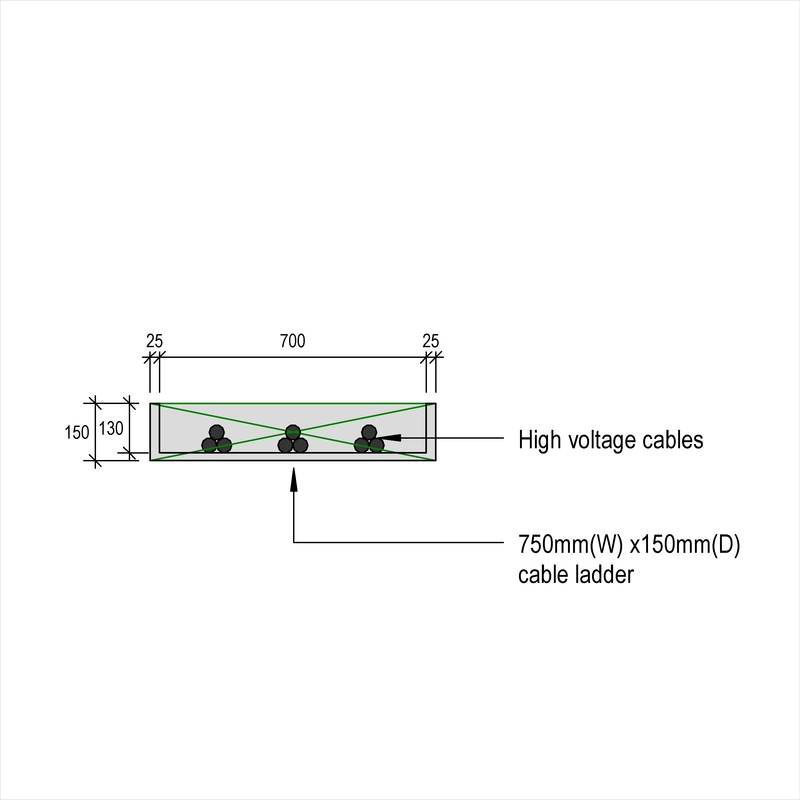 Size The Size of the High voltage power cables with extruded insulation. Conductors An example value being Solid aluminium. Conductor screen An example value being Semi conducting compound. Insulation An example value being Cross linked polyethylene (XLPE). Semi conductive insulation screen An example value being Bonded. Metallic screen An example value being Individual and overall copper tape. Metallic armour - Type An example value being Aluminium double tape. Oversheath - Material An example value being Medium density polyethylene (MDPE). Oversheath - Colour An example value being Black.